In 1926 built by SA shipyard Gebrs. v.d. Yard Deest, as a river tug for the Zeeland streams. 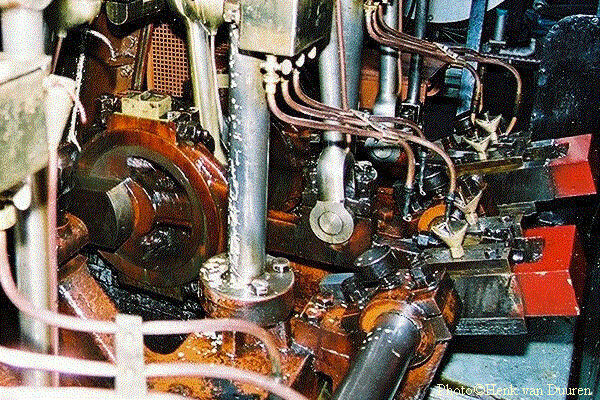 Scotch marine steam boiler with one oil fired furnace. 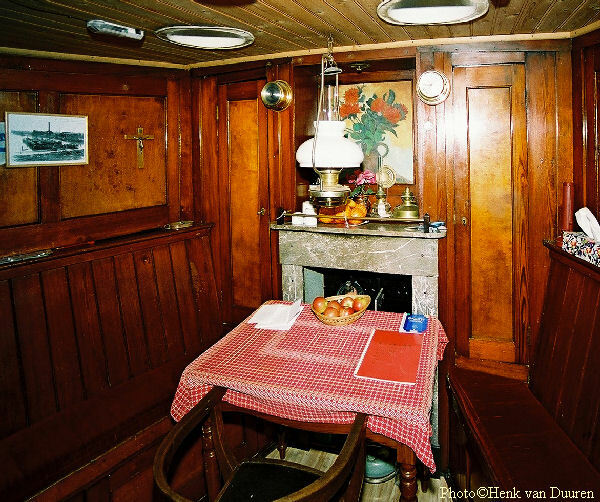 The saloon aboard the steam tug Maarten. Steam engine built in 1926 by I.A. Kreber Vlaardingen as Triple Expansion Machine. The steam engine's Hackworth valve-gear linkage. 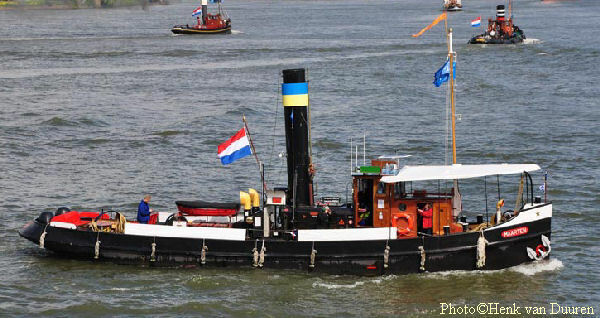 The steamship Maarten regularly participate in events to show the original ship to the public. It lets passengers enjoy a nostalgic cruise, from the silent triple expansion steam era . 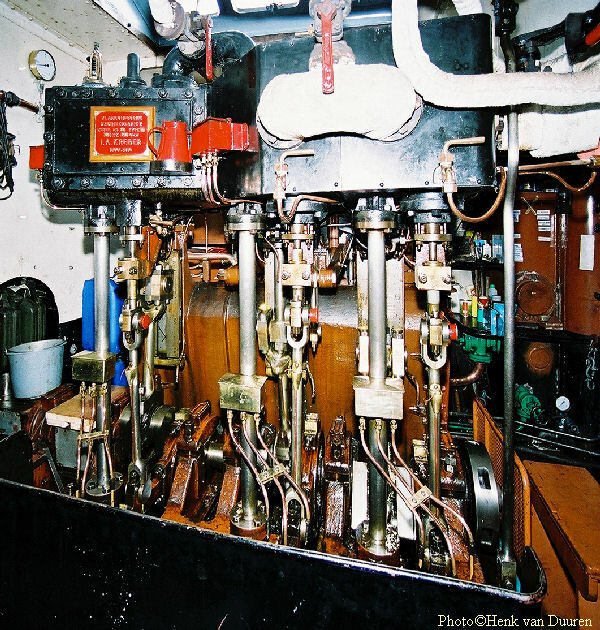 This exclusive cruise is impressive and brings you back nearly 100 years into the steam age. Cruise on the Frisian lakes, with or without brunch/Music. Visit to Woudagemaal followed by a cruise. Shuttle passengers through ports max 40 people. Fully catered cruise on Wadden Sea and IJsselmeer. Deployed throughout the Netherlands for maritime events.